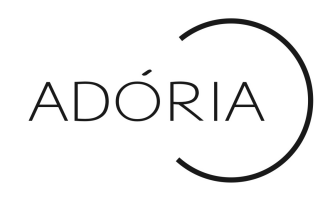 Adoria is a high quality 100% European beach fashion brand. in how to enhance with comfort, detail and sophistication. For women passionate about the sun, the beach and life.